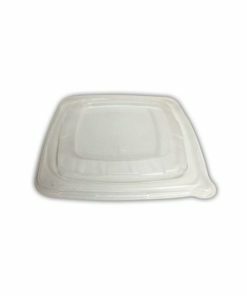 We are very happy to add this range to our product listing. 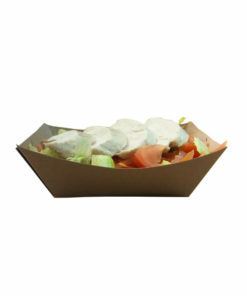 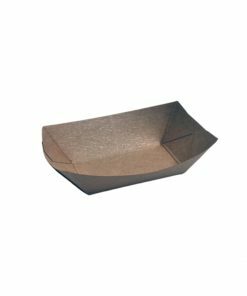 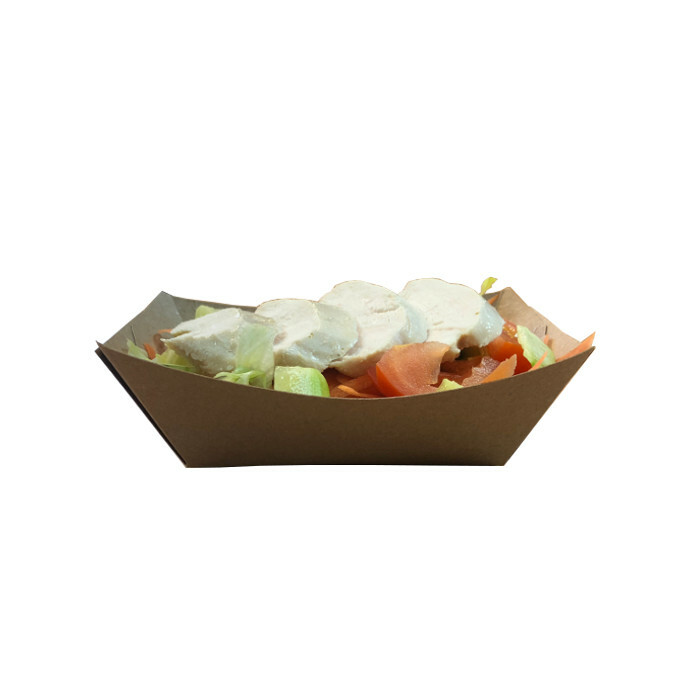 The EcoCraft Food Trays are made from unbleached natural kraft paper, coated with a moisture and grease-proof barrier for superior performance. 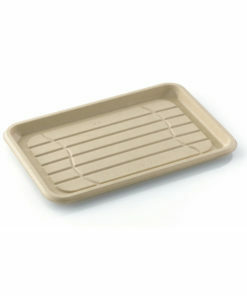 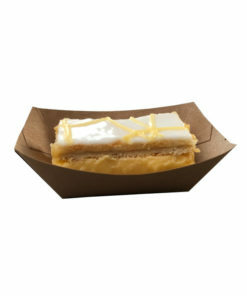 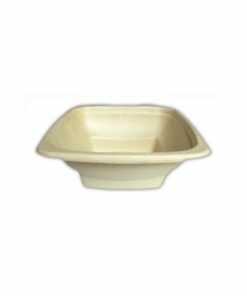 These 2lb trays are maily suitable for dry food products such as sweets, pastries and hot snacks. 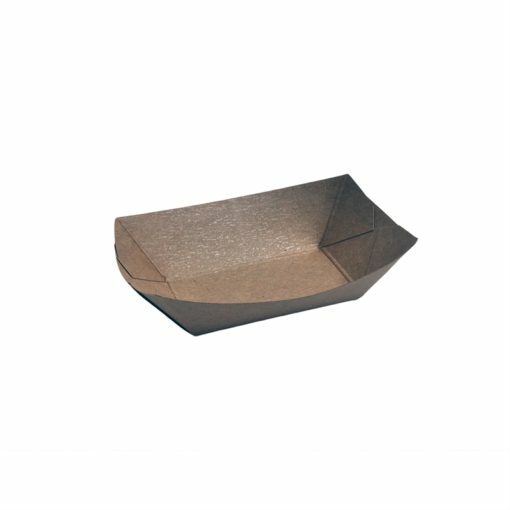 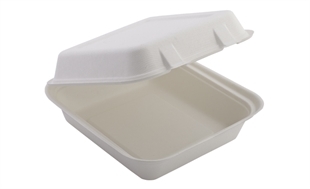 This product is recyclable and biodegradable but not compostable as the lining is a PE lining. 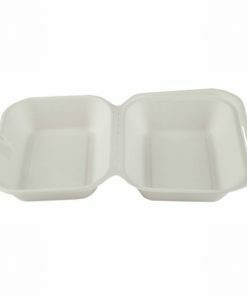 We currently stock 2 other sizes in this range. 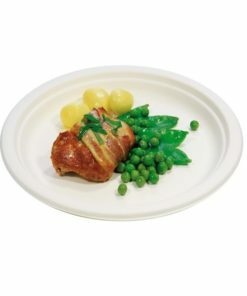 Please see products ECT05 and ECT3.